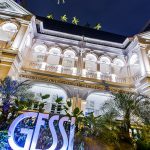 Housed within an iconic Victorian building in Penang Road is the award-winning Casa Gessi – a longstanding heritage site that is rich in history yet sophisticated and luxurious. Entering the majestic space, a sense of physical well-being and quality living is conveyed through the different concepts and home interiors. From bathroom to kitchen, the decoration and furnishing in this building evokes a sense of ethereality. 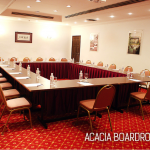 Meeting room can fit maximum capacity of 12 people and venue rental starts from $100/hr. Downstairs can fit maximum capacity of 30 sitting or 150 standing and packages starts from $3,500. 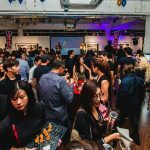 Located at the fringe of the bustling Orchard Road, The Metropolitan Y is a strategically hospitality service venue that meets your needs. 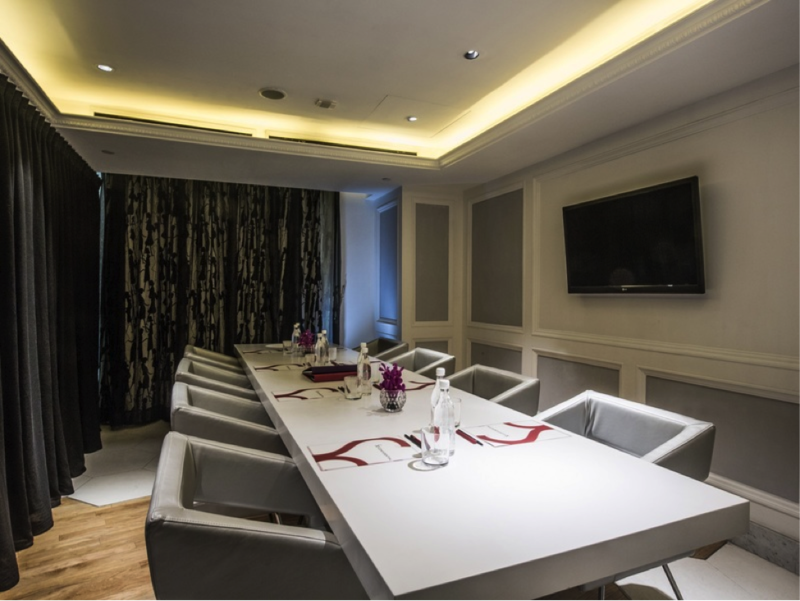 With natural light filling in, wireless internet, audio-visual systems and an in-house restaurant, Metro-Y that can serve up sumptuous meals during your meeting, your attendees will be impressed by the ease of experience. 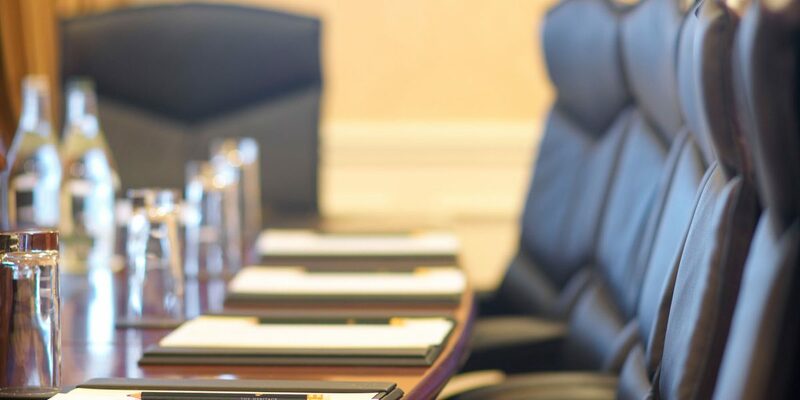 With 11 versatile meeting spaces including even banquet-style gatherings, The Metropolitan Y is ideal for corporate events and private functions. Largest Meeting room can fit maximum capacity of 180 people. 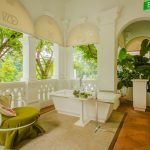 Located on the cliff atop Tanjong Beach is the luxurious Sofitel Singapore Sentosa Resort & Spa, offering the ideal location for business and pleasure. 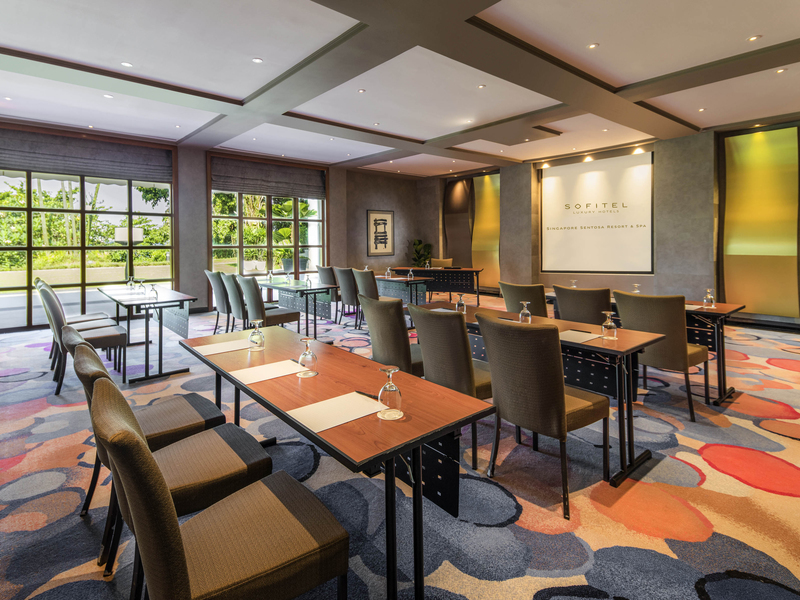 With a two-storey Conference Centre and more than 1,300 square metres of unique conference facilities, Sofitel offers flexible arrangements with a sophisticated ambience. 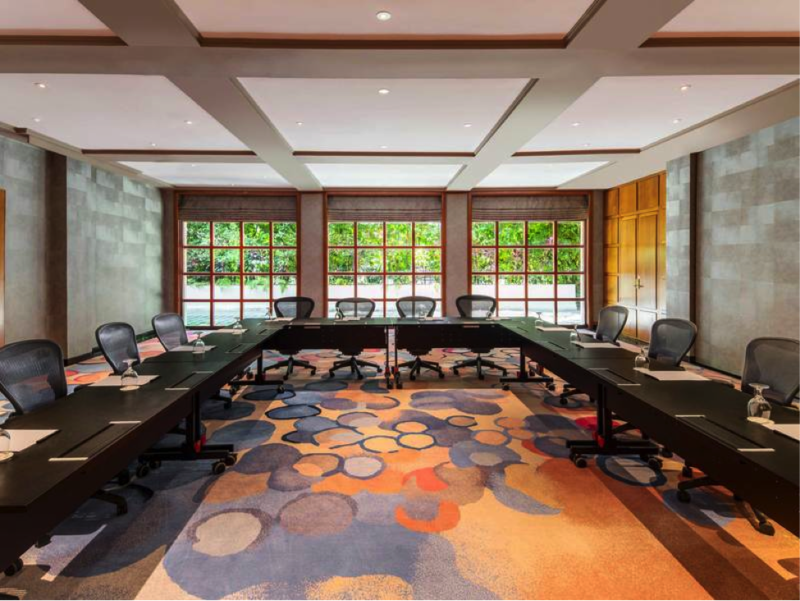 Equipped with the latest audio-visual technology, exquisite furniture and a spectacular view of the South China Sea, this luxurious hotel is ideal for executive business meetings, seminars and conferences yet in a relaxing tranquil paradise. 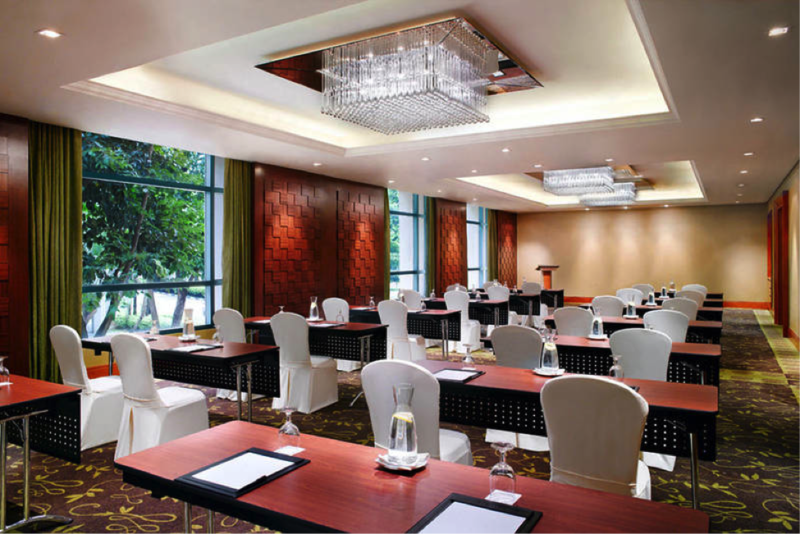 Meeting room can fit maximum capacity of 320 people. 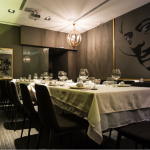 Whether for a cosy space or a posh space meeting with formal table service, this Spanish restaurant offers distinct sections. 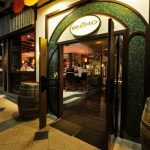 With a tapas bar and a fine-dining restaurant, Binomio Spanish Restaurante offers authentic Spanish cuisine with the best dining experience. 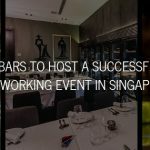 Your guests can be transported to Spain in this little corner of Tanjong Pagar with the delectable food, wine and ambience. Executive Room can fit maximum capacity of 30 sitting/50 standing with a minimum spending of $3,000. 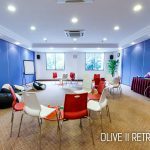 Private room one & two can fit maximum capacity of 18 sitting/30 standing with a minimum spending of $800++ or $1,600++ combined. Strategically located in Orchard Road, Orchard Gateway Business Centre offers a unique experience of work and lifestyle. Featuring an iconic glass facade link bridge, Orchard Gateway provides easy access to the rest of Orchard Road. 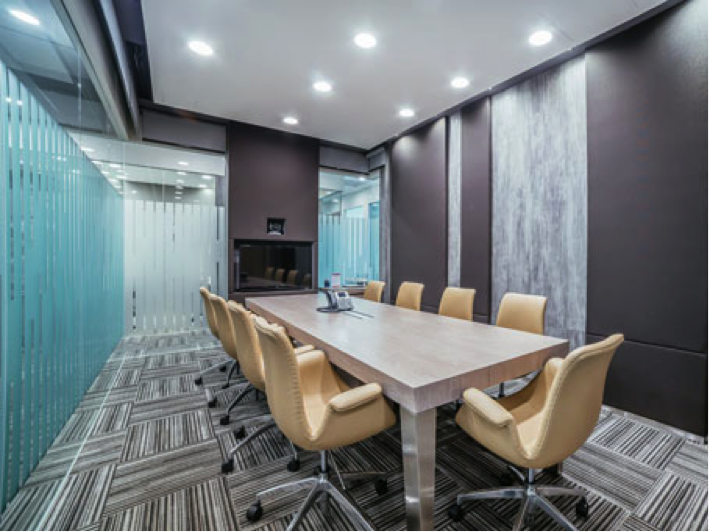 With comfortable and well-equipped spaces, get the peace and support you need for your collaborative, meeting environment. 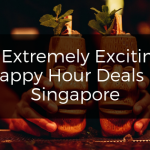 With flexible spaces and break-out areas including open-roof gardens and the signature rooftop pool with panoramic views of the Singapore city skyline, the rooms here provides a seamless transition between formal conventions to informal briefings. 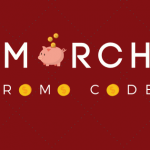 With a prime location, professional event management and the variety of available food options, guests can be pleased by the ease and convenience. Meeting room can fit maximum capacity of 100 people. 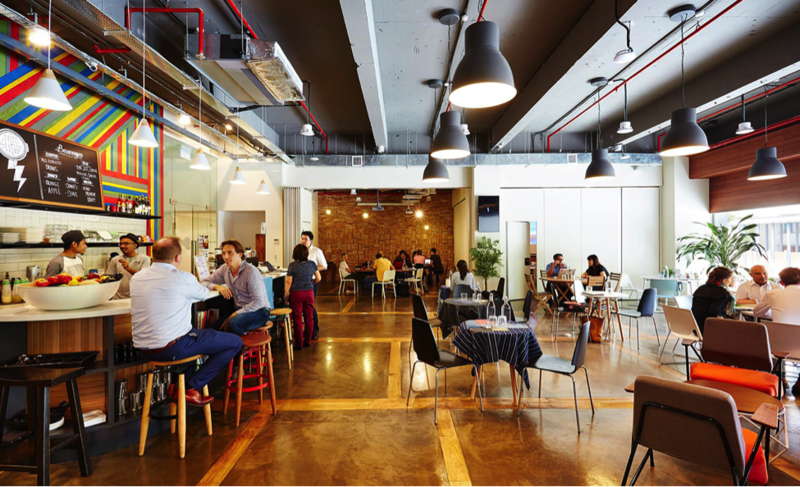 Whether a flexible coworking space for teams under 5 people or large meeting rooms, The Hub is for entrepreneurs, creatives, technies – anyone, really – to come and network together. 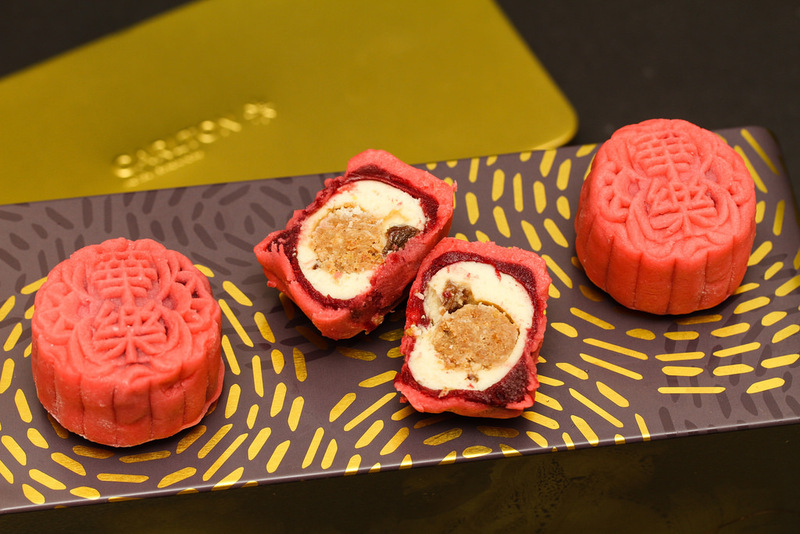 With a total of 3 outlets, HUB@Cuppage Terrace, HUB@OUE Downtown Gallery and HUB@Prinsep Street, the locations are stylish and inspiring for vibrant communities. 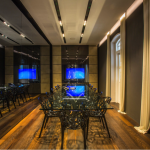 Meeting room can fit maximum capacity of 150 people. Housed in a heritage building, Sofitel So exudes a French elegance with contemporary chic elements. 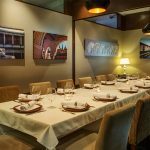 Whether a classy luncheon or an elegant and intimate meeting for corporate guests, this luxury boutique hotel offers an exclusive setting with its unique art pieces and custom furnitures. 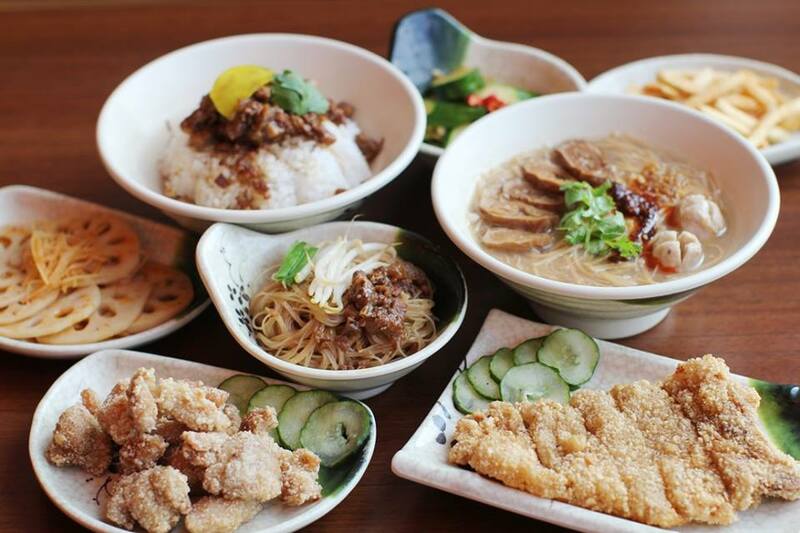 Previous Article 10 Salted Egg Yolk Dishes You Must Try!